It’s not necessarily about the layout, decor style or even trendy accessories that bring your entry to life. The overall personality of a home’s entrance often lies in subtle architectural elements. Emphasize existing details like your front door and interior stairs. Paint and new hardware transforms your front door from boring to bold. Refinish stair treads and install new rails and balusters. Secure a colorful runner to the treads to dress up an aging staircase. Update a generic entry by adding wainscoting or a chair rail to enhance dimension. Install crown molding to create visual height. Spruce up unadorned window and door openings with decorative trim. 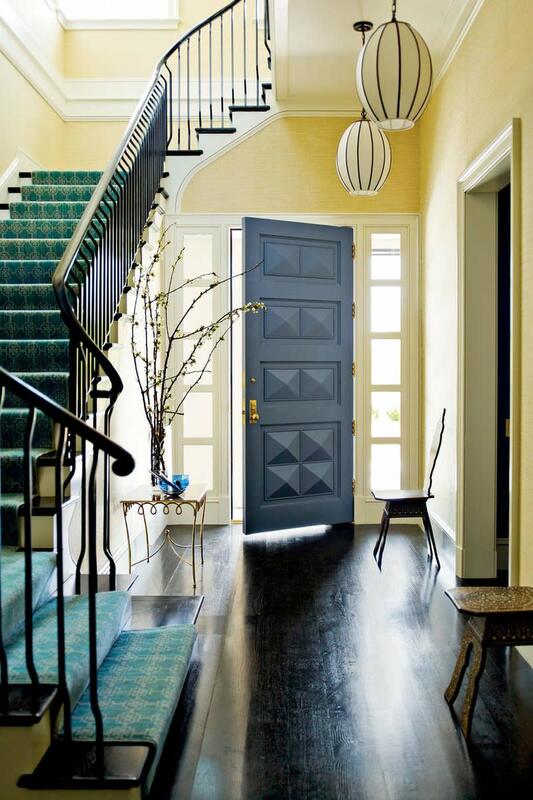 These simple architectural embellishments will give your entry a welcoming look and feel. The entryway sets the stage for greeting family, friends and guests. Color is an excellent way to define and influence mood. When it comes to choosing wall colors it depends on the size of the space. Consider a bold paint color in a small entry to create a dramatic backdrop. 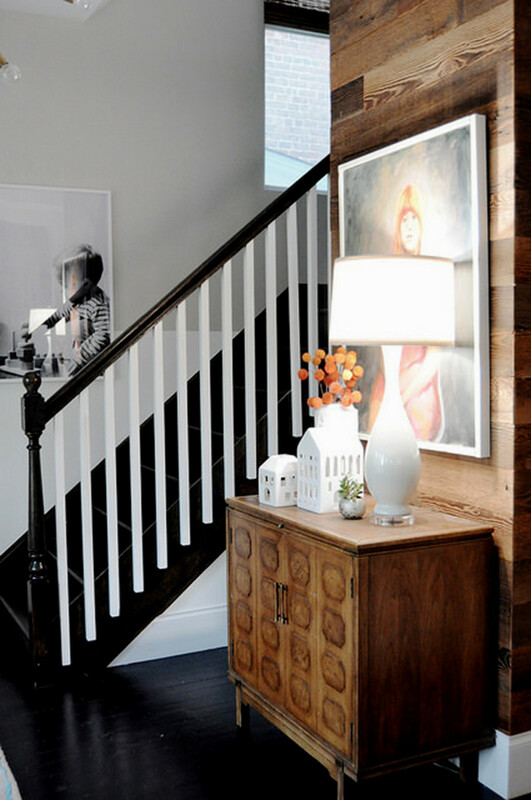 An expansive two-story foyer may seem daunting when deciding on a wall color. If you go too bright it could become overpowering. In a large open area stick with neutrals, whites or pastel wall colors that are easy on the eyes. For any size entry a good rule of thumb is to make sure the color flows with the rest of the house. One way to achieve consistency is to use progressive shades of the same color beginning with a saturated hue in the entry. Lighten the pigment as you move into adjoining spaces. This technique not only adds interest to your entry it gives your home a more cohesive and spacious appearance. A first impression creates a lasting memory so it’s important to choose the right furniture to convey a comfortable and welcoming mood. In the case of furniture selection size does matter. Pick pieces in relation to your entry’s overall dimensions. Obviously a circular lobby sofa is not the proper scale for a small space. Start by planning your layout by determining a focal point. In a large entry, it typically falls in the center of the space. Fill the void with an oversize round table. In a small-scale entry or narrow hallway the focal point may be nothing more than a corner or wall. 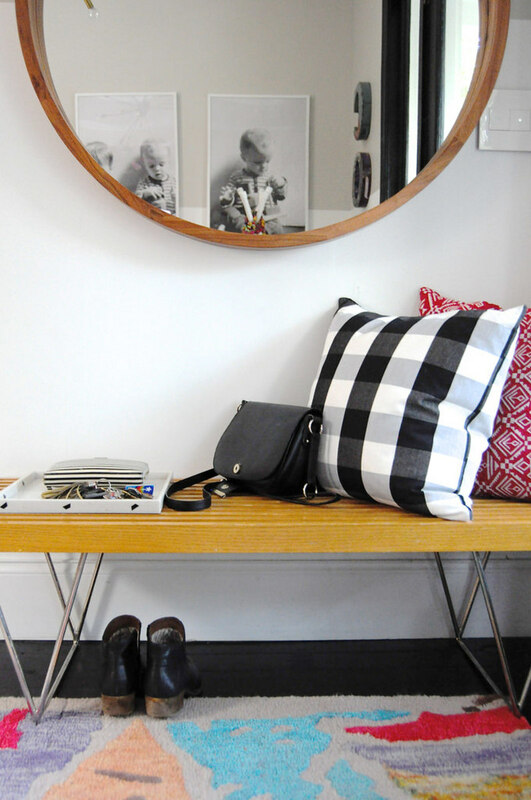 A simple side table, a petite accent chair or a console and mirror work to anchor the area. 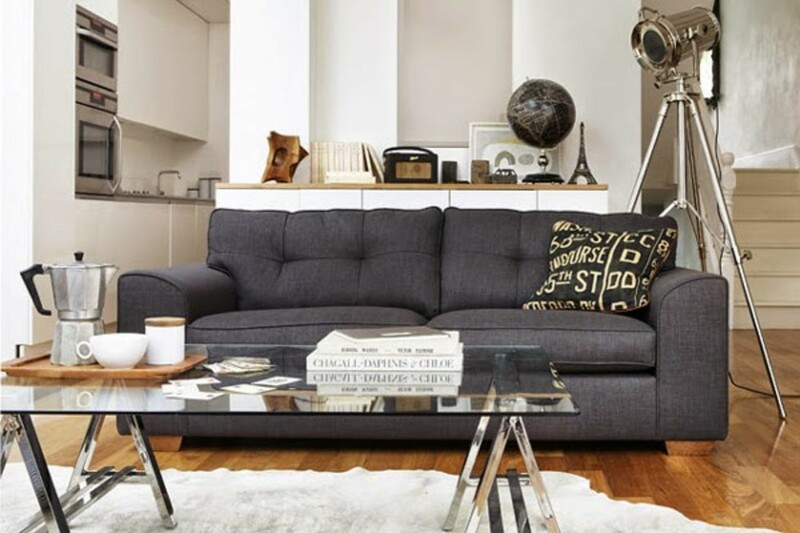 Here are tips for finding the perfect furniture pieces. Construction: Choose furniture that feels solid and heavy. It will last much longer than cheap particleboard. 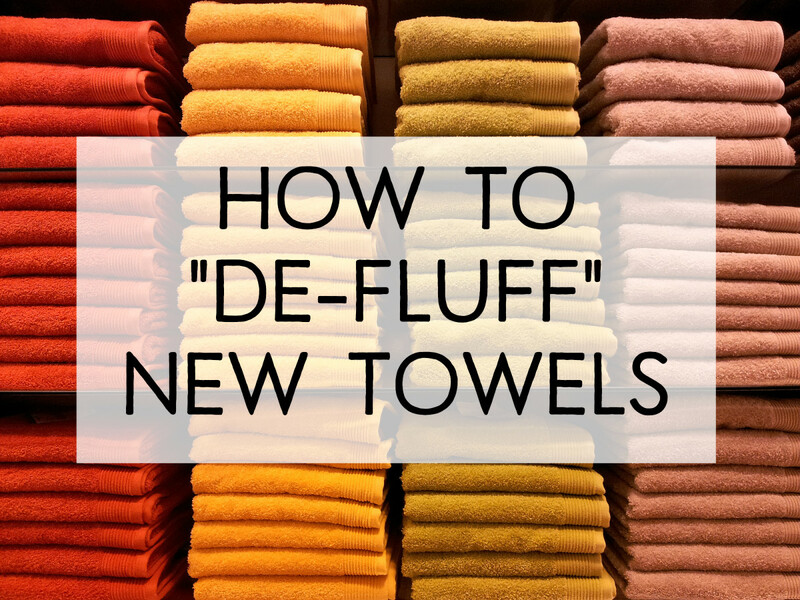 However, make sure they fall within your decorating budget. Finish: If you furniture is made of wood, the color of stain is an important point to consider. 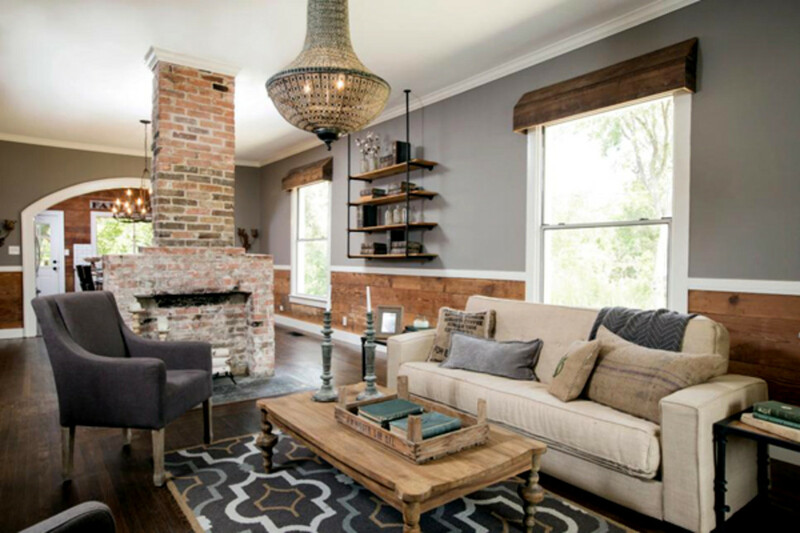 Keep the finishes similar to maintain a unified style unless you prefer an eclectic look. Style: Look for furniture that suits your taste. Whether you prefer country, modern, traditional or contemporary, they should coordinate with other areas of your house. Fabric: Lighter colors for seating can be appropriate for a foyer. 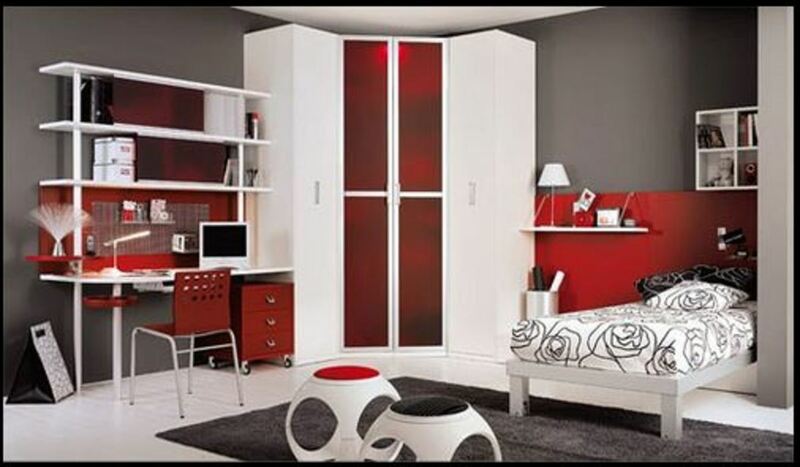 If the furniture will be used frequently, opt for a darker shade. A well-planned entry should provide efficient storage, seating and organization to get you out the door on time and looking great. If the front entry is your home’s main point of departure and arrival, functional storage pieces help to contain personal clutter. Bench seating with baskets beneath will hide a multitude of sins and give you a spot to remove and store your shoes after a long day. Short on closet space? No problem. 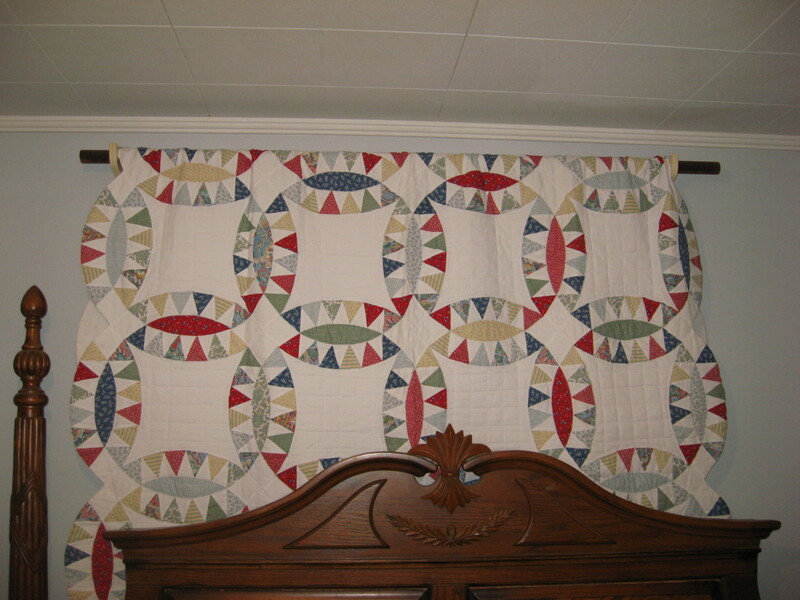 A simple row of wall pegs or a hall tree will organize the family’s coats, bags, dog leashes and backpacks. Furnishing with a vintage table, writing desk or console can provide a designated place for keys, mail and other necessary items needed as you head off to work or school. Don’t forget to hang a stylish mirror on the wall for that final self-check. Layer your lighting to set the tone. Whether you begin with recessed cans or track lighting, using multiple light fixtures will provide task, accent and general illumination. Most entries already have an overhead light source. Use this to your advantage. If your entry has a high ceiling, choose a classic drum pendant or a large chandelier to either accentuate or play down high ceilings. For average height ceilings get the same effect with a stylish flush or semi-flush mounted fixture. Add a subtle layer of accent illumination by including a single table or buffet lamp. Wall sconces offer a nifty lighting solution where space is at a premium. Hard surface flooring obviously makes the most sense for high-traffic areas. Low-maintenance flooring like ceramic tile, laminate or even vinyl are great options in homes with little ones and pets. Regardless which type of flooring you decide upon you may want to soften things up a bit. A functional entry rug at the front door will prevent dirt and water from tracking into the house. A fun runner will draw guests into your home. 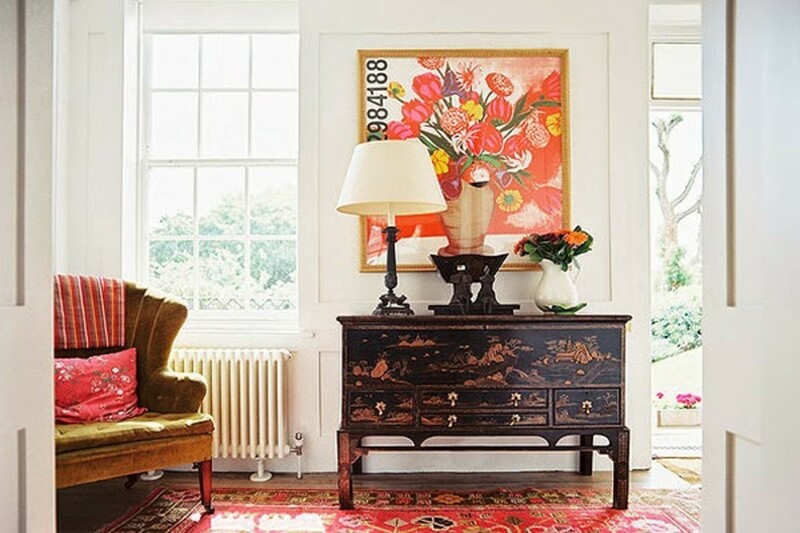 If you have a small entrance hall go big with pattern to add character the space. 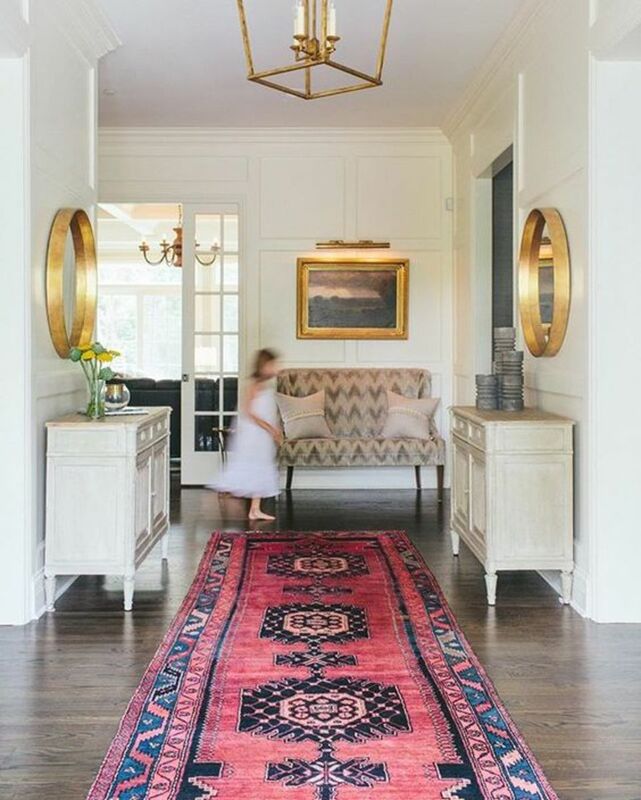 Large area rugs not only warm up an expansive entry they also add color and contrast underfoot. Warm up your entry by bringing in your personality. Impress family and friends with an arrangement of your favorite foreign travel photos. Engage guests by creating an eye-catching display of framed wallpaper samples. Feature a painting from a local artist that conveys your personal style. 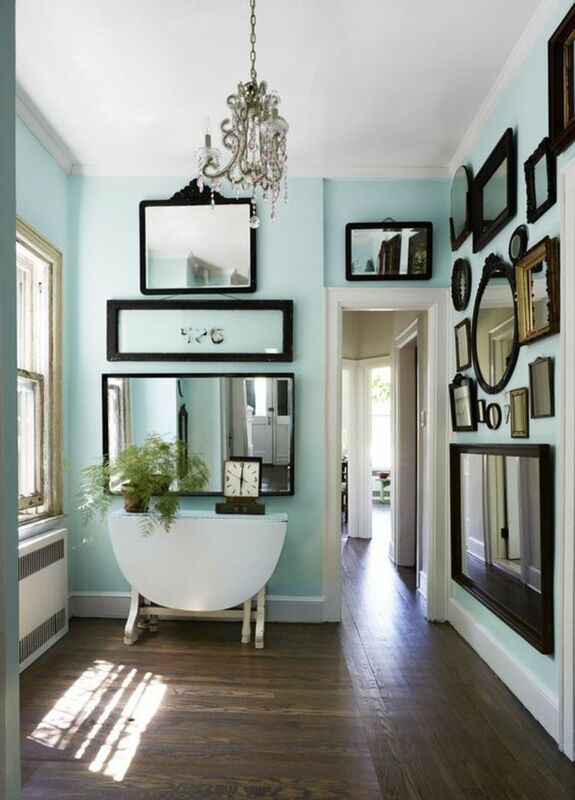 Show off your eclectic side by displaying a grouping of vintage mirrors against your favorite wall color. 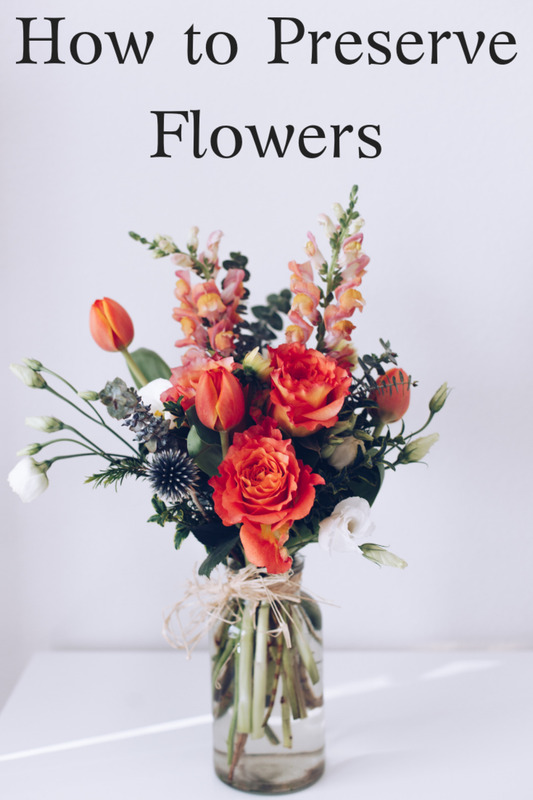 Brighten the entry with a simple arrangement of your favorite seasonal flowers. Judiciously arrange small accessories to create a sense of calm. Use items that speak to your sensibilities whether it's your passion for travel, love of antiques or respect for nature. 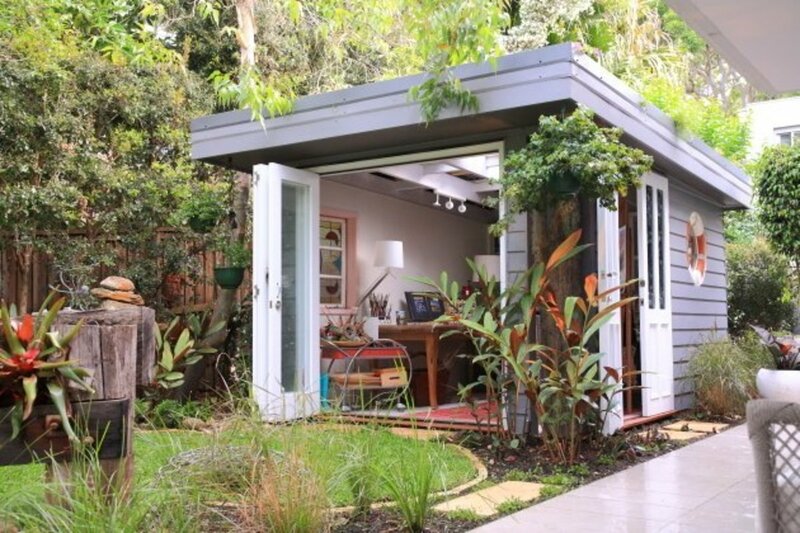 Dian Hadinata -- You know, it doesn't take lots of $$ to create a beautiful entry. It just takes time to find the right furnishings on a budget. It's amazing what you can find at thrift stores and yard sales. Thanks for reading! it's really my dream home..